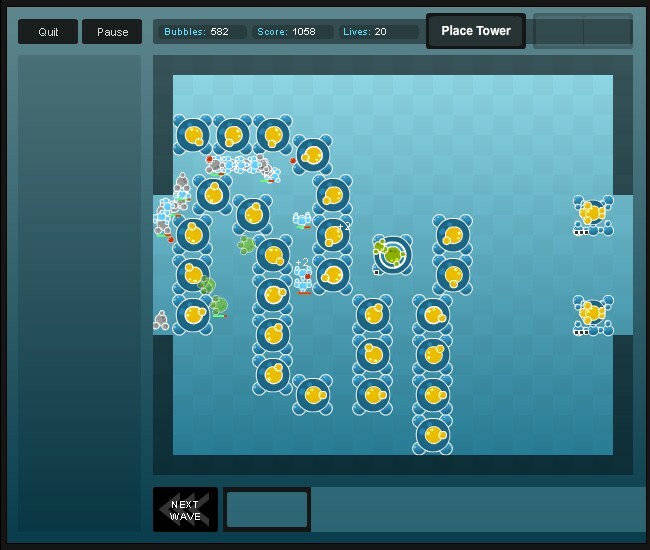 Tower Defense Upgrade Strategy Armor Games Click to find more games like this. 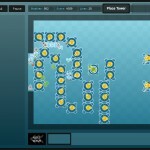 Bubble Tanks Tower Defense takes the popular series into new genres and beyond! 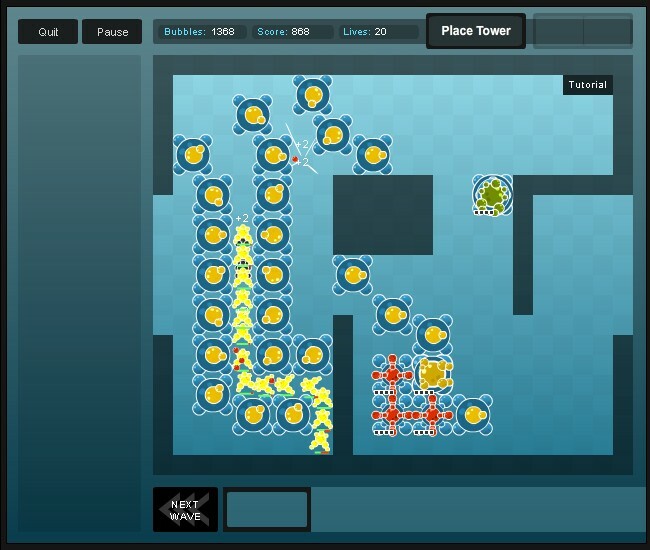 With 7 enemy types, over 11 unique tower paths, tower merging allowing for mega towers and mega-mega towers (the size of 16 towers combined! 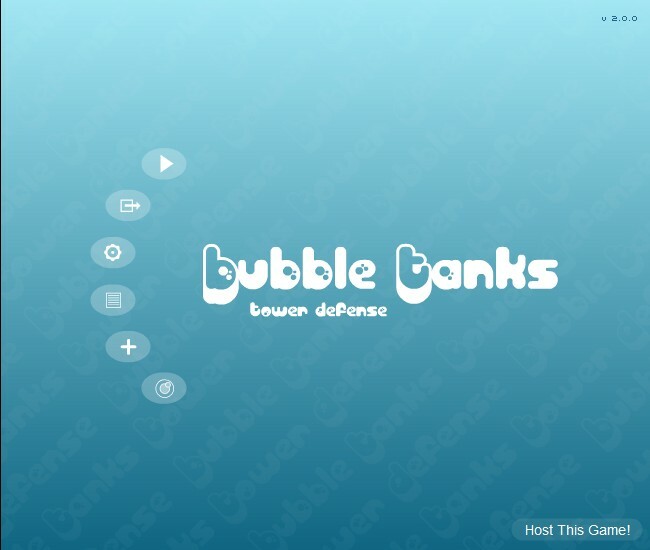 ), and 52 whopping game modes, we are pretty sure you will have plenty to keep you busy until the release of Bubble Tanks Arenas. Full tutorial and instructions are in game. 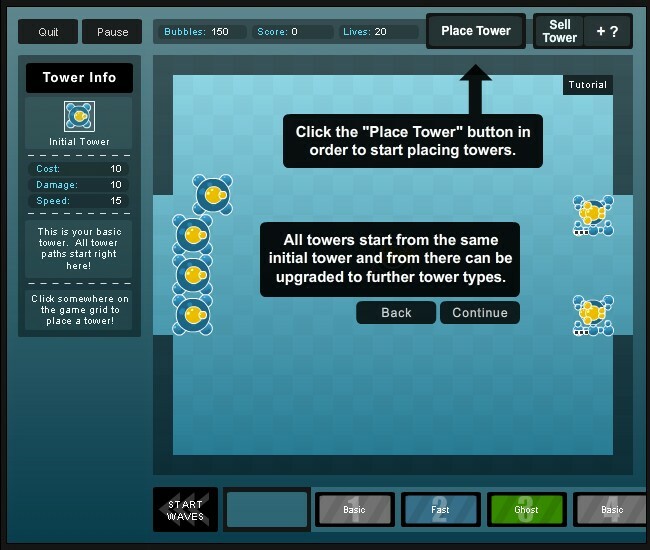 Can be played using only YOUR MOUSE, but hotkeys are suggested for experienced players. Hotkeys can be changed via the Settings menu. Good luck!